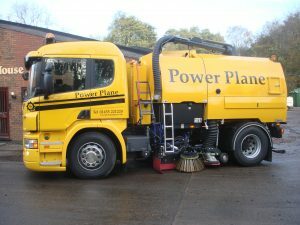 Power Plane Ltd has recently taken delivery of their new P325DB4x2MNA sleeper cab. 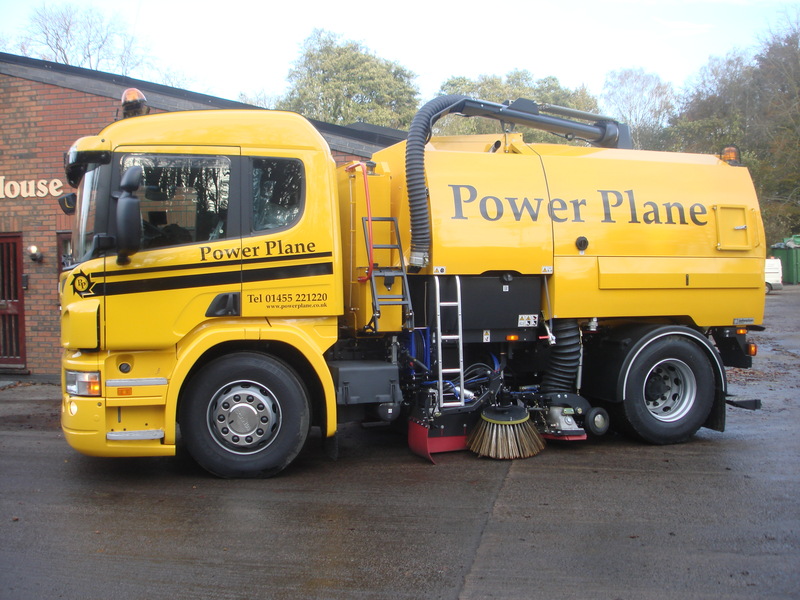 Sold by Account Manager Russ Kelly, this new addition will be the 6th Scania vehicle Power Plane operate and will be used as an industrial sweeper. 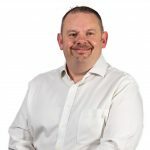 Guy Stripp, Director & Transport Manager of Power Plane confirmed “We decided to choose another Scania because they are the best chassis for the job”. 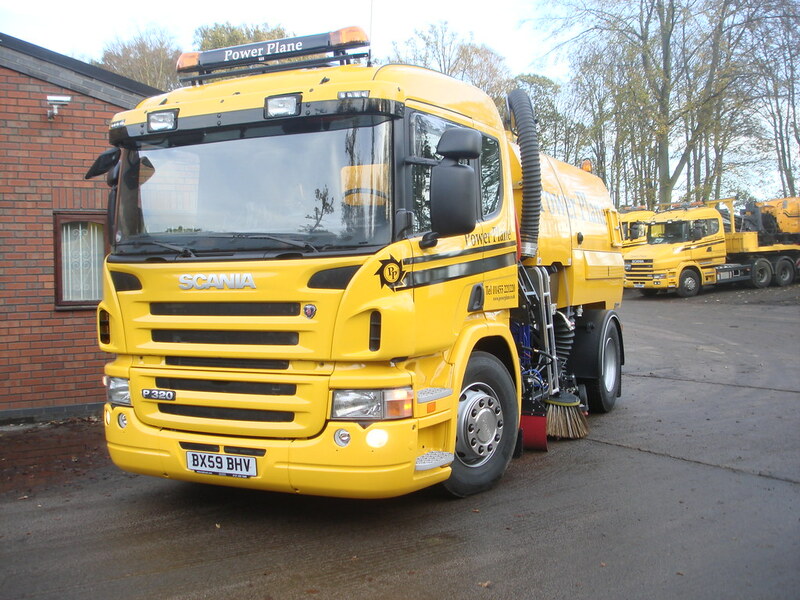 The new vehicle has been sold with a 4 year Repair and Maintenance contract and will be maintained at Keltruck Tamworth.